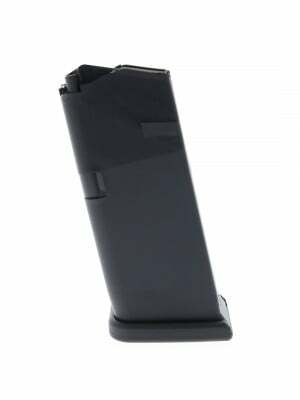 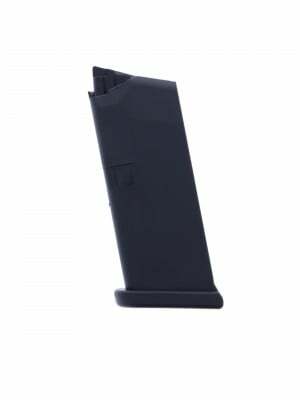 Built from the same matte black stainless steel as other P99 mags, these compact magazines feature a special polymer ergonomic finger rest, enhancing comfort and grip area on your P99c pistol. 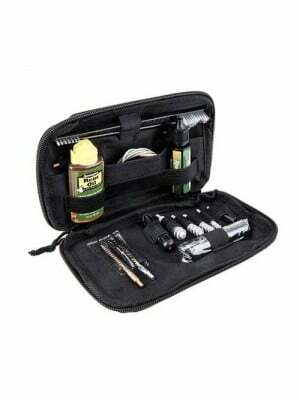 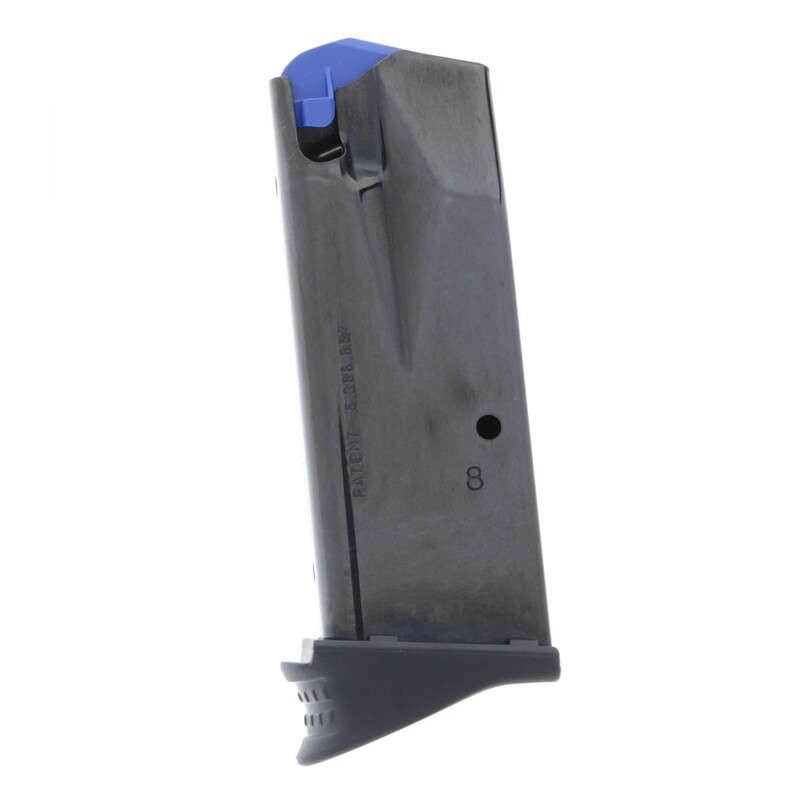 They’re ideal for target practice, tactical drills, or other uses where concealment isn’t a major concern. 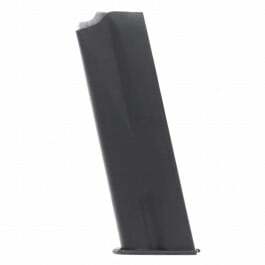 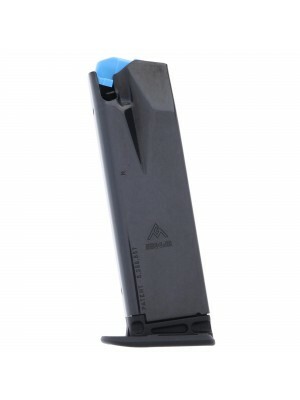 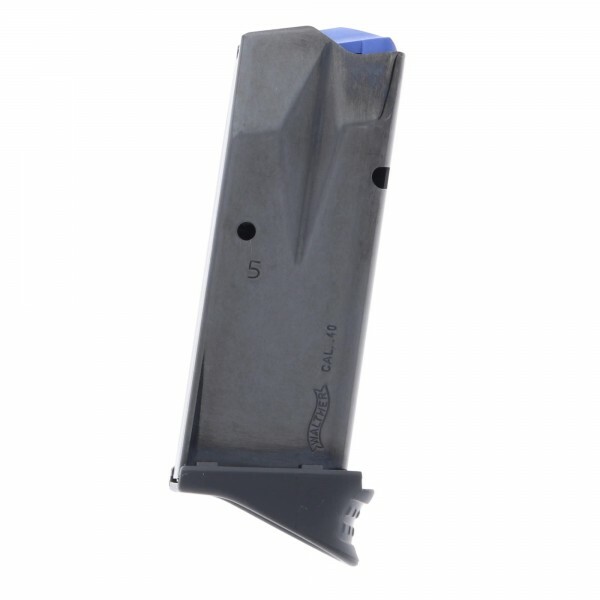 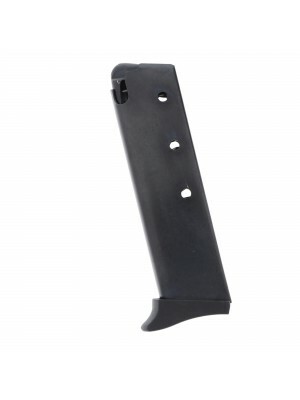 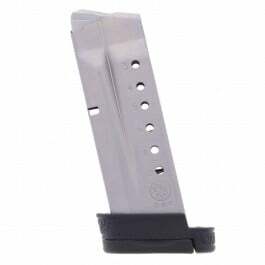 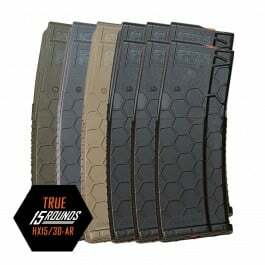 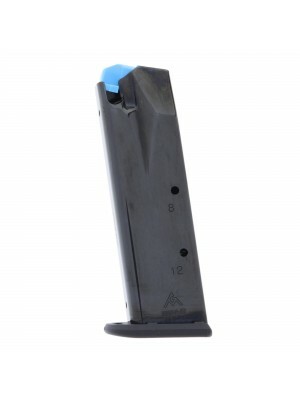 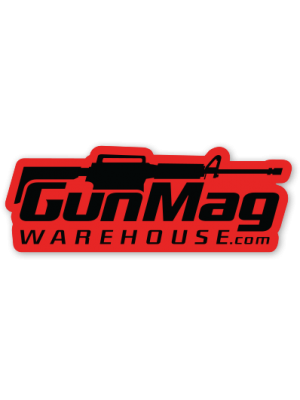 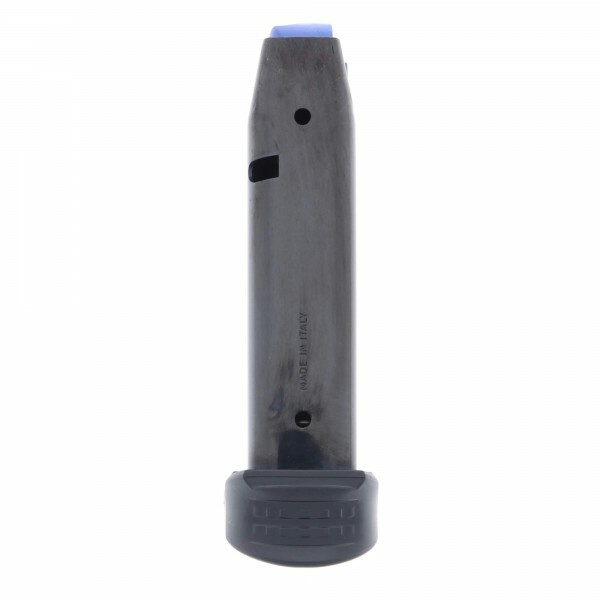 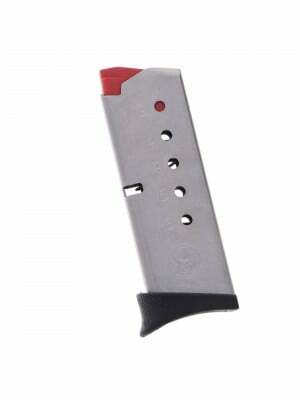 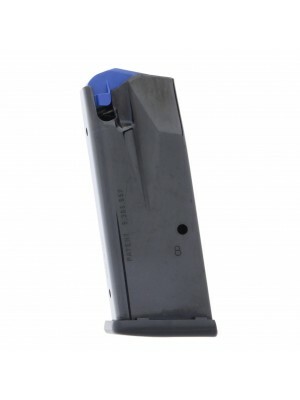 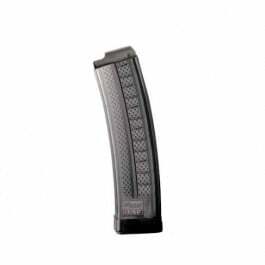 Grab a few spare mags today to get more trigger time and keep more reloads handy.